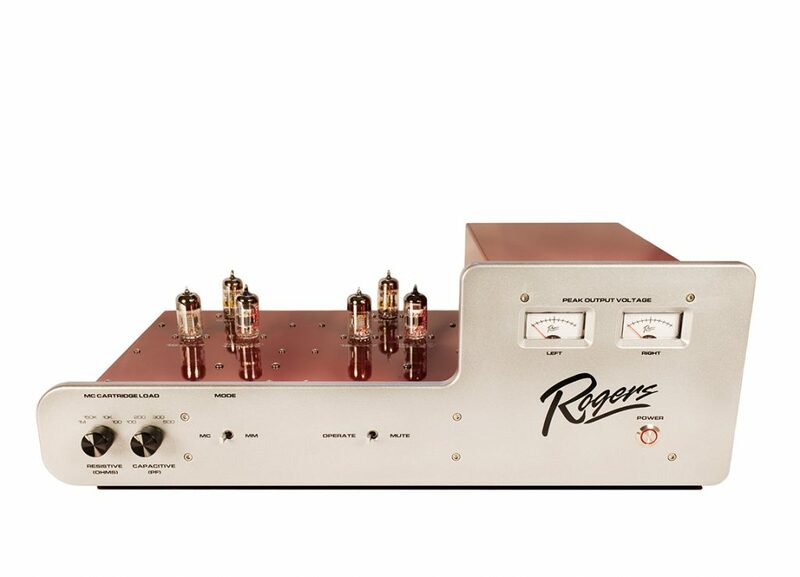 ROGERS PA-2A Phono Preamplifier : Dual mono, class-A, all-tube design phono preamplifier. Hand made in the USA. 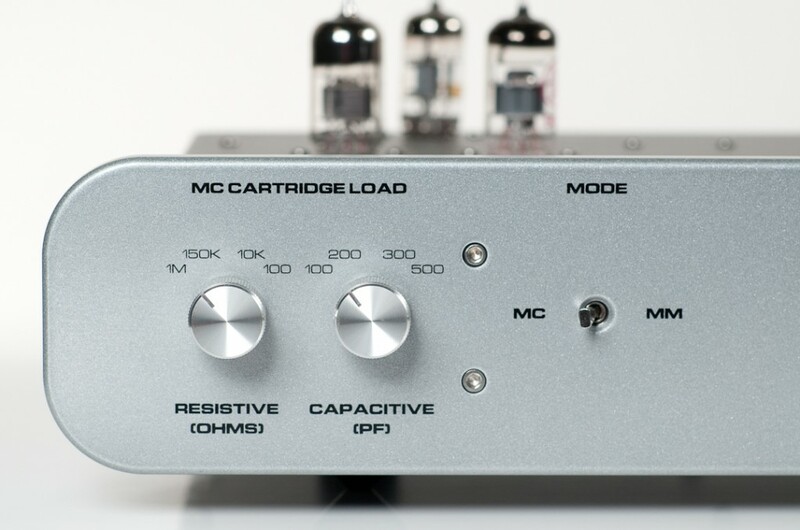 Class A Design– All amplifiers are a full Class A design yielding the ultimate accuracy in music reproduction. Input Stage Design– The input design uses an ultra low noise tube design that yields typically a 100 dB signal to noise ratio– the best in the market. All of the overall gain is in this single stage. This significantly reduces phase distortion and yields a dynamic, stable soundstage with terrific dimensionality. Input Tube– The input tube can be “rolled” between a 12AU7, a 12AX7 or a 12AV7 to maximize gain and listening preferences. 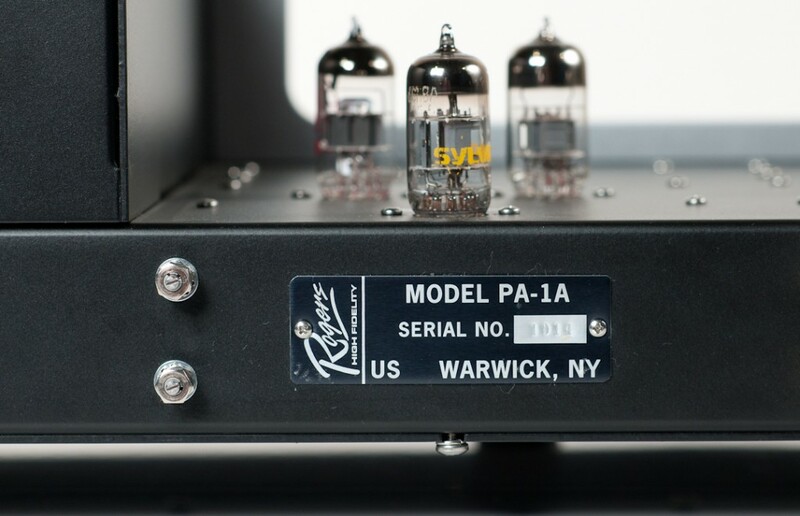 Each unit ships with a set of 12AU7s and 12AX7s. 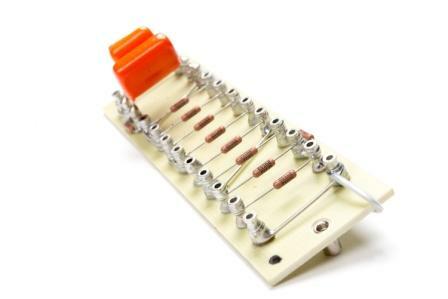 Matching Input Transformer– The MC input utilizes a matching input transformer to optimize the impedance match between a MC cartridge and the amplifier input regardless of the interconnect cable variances. 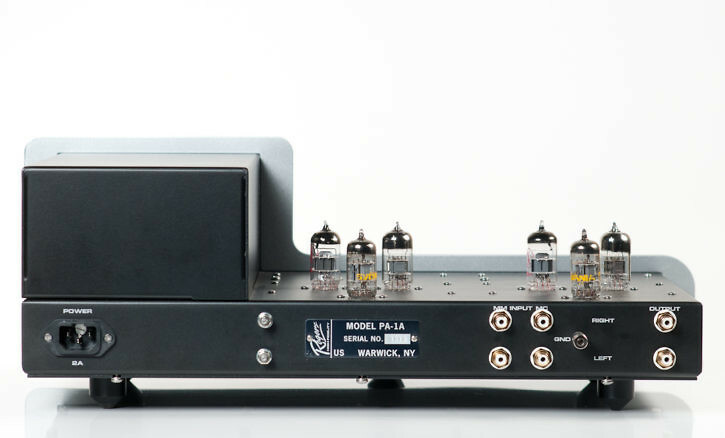 Output Stage– Our proprietary output stage design uses a 6GH8 the only one in the industry that provides ultimate signal linearity regardless of interconnect cable variances. Burn-In Process– Each amplifier undergoes a rigorous 100 hour burn-in prior to acceptance testing. This drives out any component infant mortality problems and ages each amplifier into it’s perfect listening range. 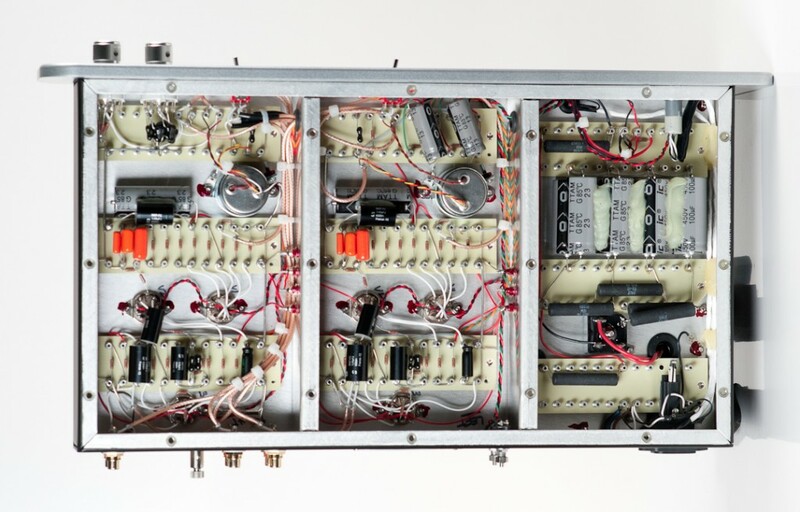 Manufacturing Process– All amplifiers are built using our own Statistical Process Control manufacturing processes that yield better than a 99.8% first pass yield. This is better than the airline industry’s or hospitals’ safety record. The finished amplifier is 100% reliable, tested and guaranteed for a lifetime. 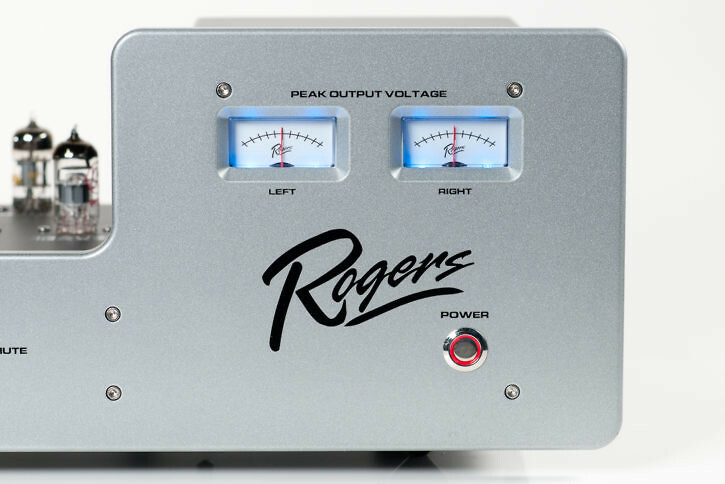 ALL ROGERS HIGH FIDELITY AMPLIFIERS ARE GUARANTEED FOR LIFE!